Whether you like learning about liquor, drinking liquor or just talking about liquor, there are several places in Nashville to enjoy all of these things. For an up-close look at the spirits industry in Music City, these are the distilleries well worth visiting. Founded by two childhood friends, Darek Bell and Andrew Webber, Corsair Distillery has two locations in Nashville. The headquarters offers guests the opportunity to experience the full line of Corsair spirits, as well as enjoy a trip through the barrel house. The second location, known as the “brewstillery,” features high gravity beer in addition to malt whiskey. Enjoy beer cocktails and experimental whiskey tastings at this spot. 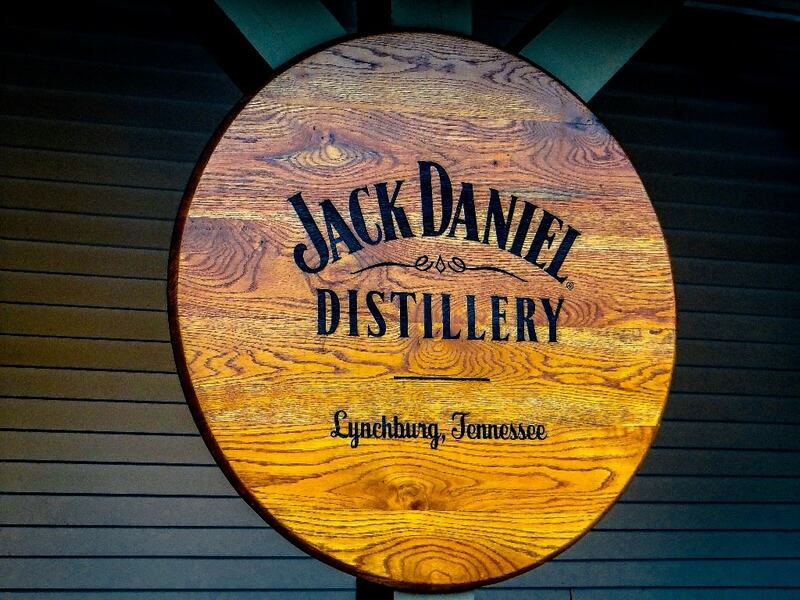 Located about an hour and a half outside of Nashville in the town of Lynchburg is the Jack Daniel Distillery. There are several tour options available at the facility, each offering something different. The Dry County Tour is a whiskey-free tour that teaches visitors about the distillery’s founder, Jack Daniel, and gives them a firsthand look at how the whiskey is crafted. The Flight of Jack Distillery Tour provides guests with samples of five Jack Daniel whiskeys. The Taste of Lynchburg Tour takes visitors to Miss Mary Bobo’s Boarding House Restaurant to enjoy a meal before heading back to the distillery to collect a special commemorative gift. Bruce Boeko is a former DNA laboratory director who opened the Nashville Craft Distillery in May 2016. The distillery produces whiskey and other craft spirits and features tours and a tasting room. Tours are conducted Tuesday-Sunday and are $12 per person. Each tour includes three samples, and additional samples can be purchased. The newest product offering, which launched in November 2017, is the sweet and spicy Nashville Honey Spiced Honey Liqueur. The spirit is infused with ginger, cardamom, lemon peel and cinnamon and is hand distilled from cane sugar and honey. 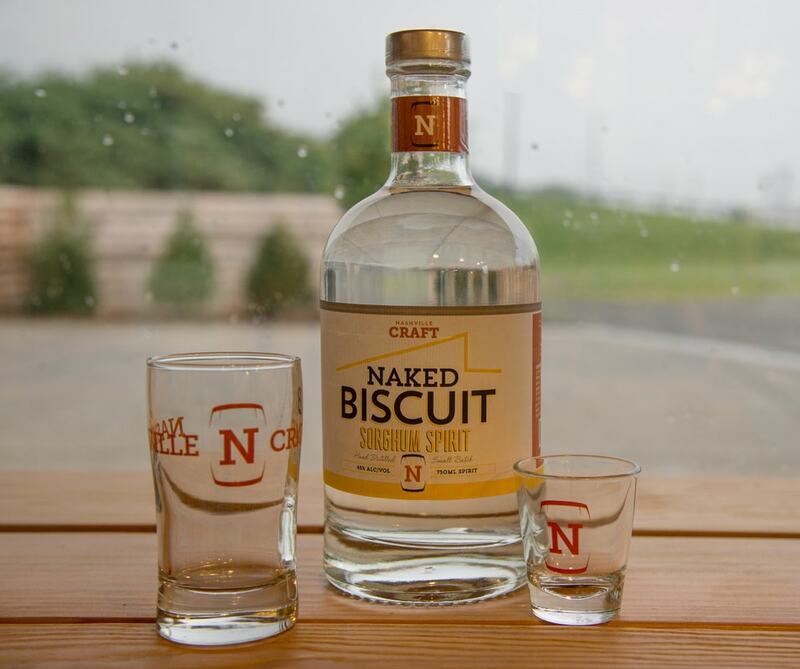 Originally founded in the 1800s by Charles Nelson, Nelson’s Green Brier Distillery was resurrected and rebuilt by the founder’s two great-great-great-grandsons, Andy and Charlie Nelson. Tours at the distillery offer visitors a glimpse into the origins of the company, a walk through of the production floor and a drink sample. Tours and tastings are available seven days a week. About an hour and a half southeast of Nashville, George A. Dickel & C0. can be found. The distillery was officially born in 1958, after a twenty-five year hiatus due to Prohibition. 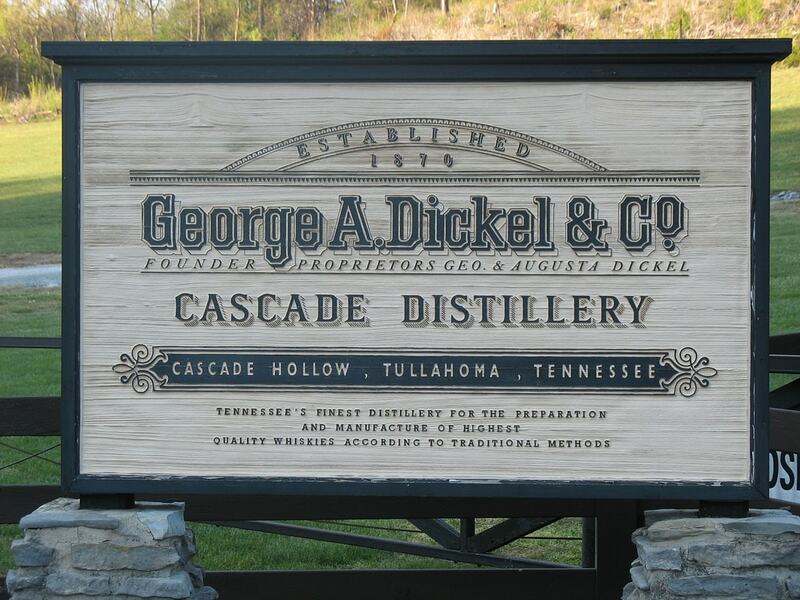 The whisky (George Dickel chose to follow Scottish tradition and spell whisky without the “e”) produced at the distillery is chilled before undergoing the charcoal-mellow filtration process. Tours are $10 per person and include a free tasting for visitors of legal drinking age. Guests under 21 are free. The rum and whiskey produced at Prichard’s Distillery are crafted in small batches. They are distilled in copper pots and stored in charred white oaks barrels to ensure the best possible flavor. The original distillery is located in Kelso, TN, in a former schoolhouse where basketball hoops still hang on the wall. The Nashville distillery (Prichard’s Distillery at Fontanel) can be found on the Fontanel grounds. Tours of the facilities include free samples of products that can be found in the Prichard’s Spirits Shoppe. In 2003, the first Yazoo Brewing Company opened. In 2010, the facility found a new, larger home in The Gulch area of Nashville. Yazoo brews Gerst beer, as well as sour and wild ales. Tours are offered Wednesday-Friday during the week, but production and packaging are still in process, so visitors aren’t always able to explore the entire facility. However, on Saturdays, no brewing or packaging takes place, so guests can get a close up of the tanks and equipment. The cost of tours is $8 a person and includes a souvenir logo glass and free beer samples. 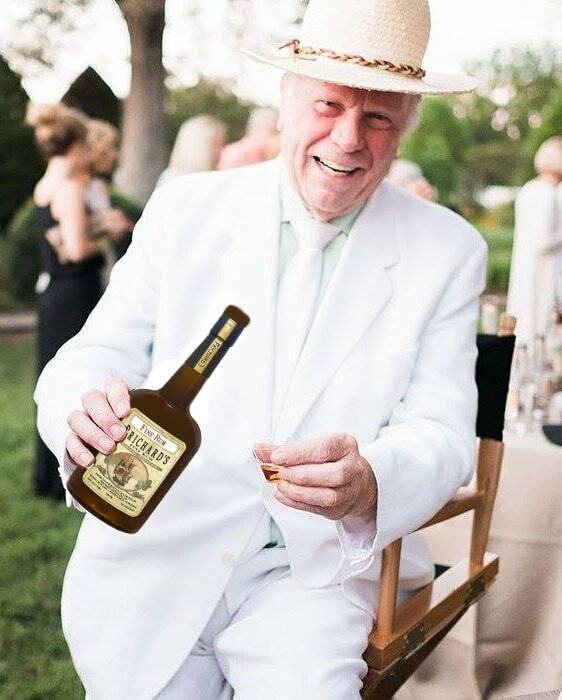 In 2014, H Clark Distillery became the first legal distillery in Williamson County in over 100 years. Today, it is where handcrafted spirits are produced, using the same building local farmers used to house grain long ago. Free tours and $10 tastings are offered seven days a week. Samples and products available at the distillery are Tennessee Dry Gin, Tennessee Bourbon, Black & Tan Whiskey and New Whiskey. 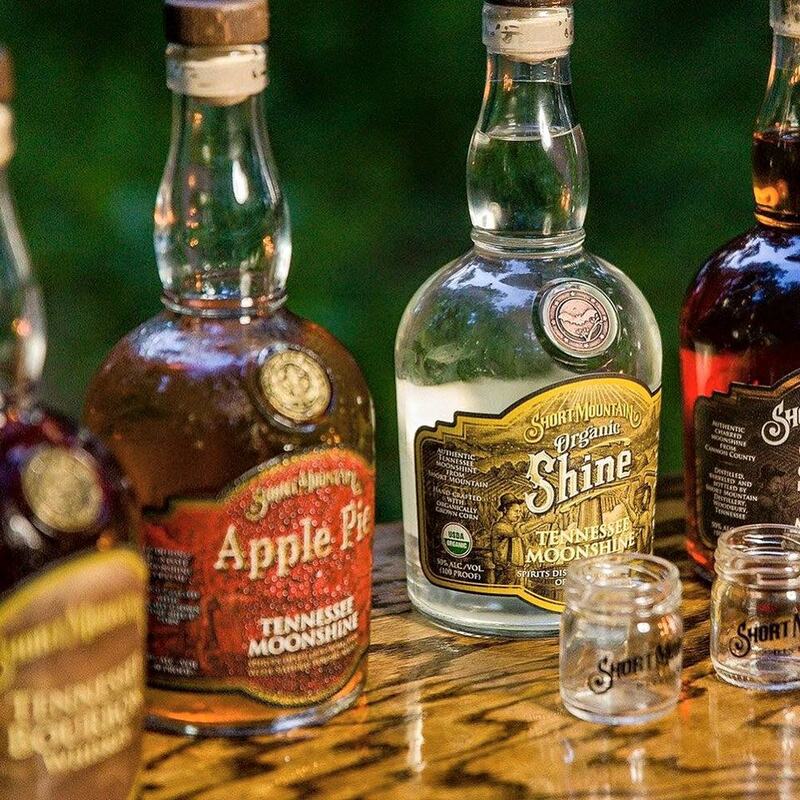 Located on a farm in Cannon County, Short Mountain Distillery crafts Tennessee Moonshine, Organic Tennessee Whiskey and Bourbon Whiskey. Visitors are able to taste and purchase products while learning about the local history of whiskey-making and the organic farm practices used by the distillery. Guided tours are offered Friday-Sunday, with the morning tours featuring a Moonshine Mixology Cocktail Class. Formerly SPEAKeasy Spirits, the Pennington Distilling Co. was established in 2011. 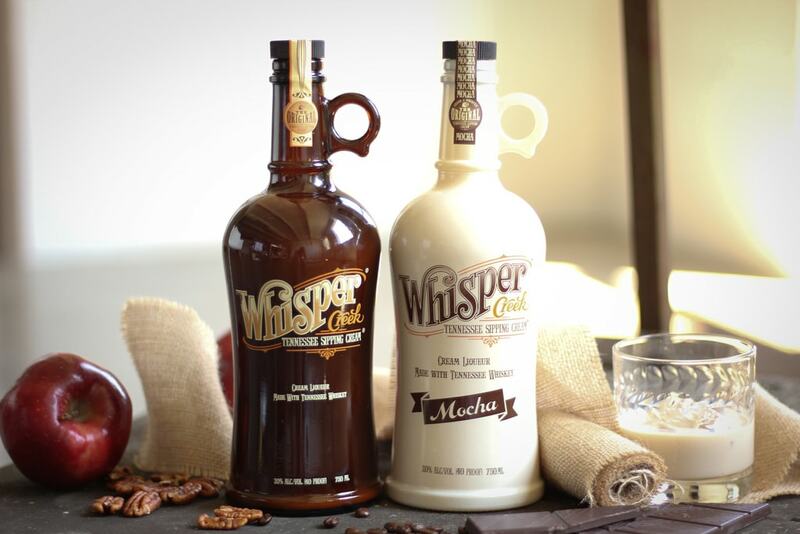 The distillery’s flagship brand is Whisper Creek Tennessee Sipping Cream. Also produced at the facility are Pickers Vodka, Pennington’s Flavored Rye Whiskeys and Collins Cordials. In October 2017, the Davidson Reserve Tennessee Rye Whiskey was introduced, which is a 100% white cereal rye barrell whiskey. The distillery also offers private labeling, rectifying and processing services to the alcohol beverage industry. Tours are available Thursday-Sunday and cost $5. Tastings can be done for $10. Whisper Creek Tennessee Sipping Cream / (c) Pennington Distilling Co.